Known as the “Capital of Silicon Valley,” the City of San José plays a vital economic and cultural role anchoring the world’s leading region of innovation. The City’s Community Energy Department was established in 2017 when the City Council approved the formation of San José Clean Energy (SJCE), making it the largest jurisdiction to operate a Community Choice Energy (CCE) program in the state. SJCE aims to offer more renewable energy options and competitive utility rates. The Division Manager will be a professional well versed in finance and utility rate setting. Other key areas of responsibility include budget oversight, human resources functions, contract management, and supervision of staff. The ideal candidate will be a dynamic individual who is comfortable playing a major role in launching a new CCE operation. Candidates should have a Bachelor’s Degree and six years of progressively responsible experience, including three years of supervisory experience. 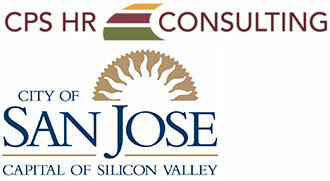 The City of San José is an equal opportunity employer.